Best value in Minnetonka! Wonderful home on a quiet, winding street. Minnetonka Schools. 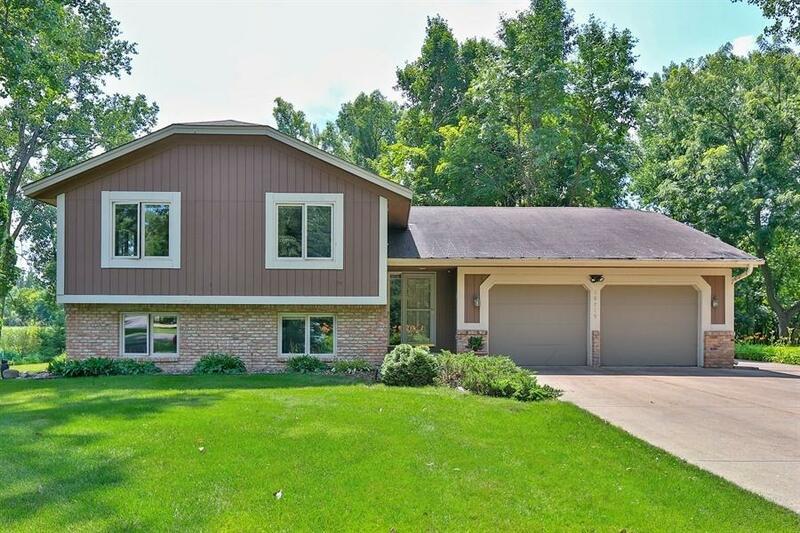 3 level home with 5 bedrooms & 2 baths & 3 fireplaces! 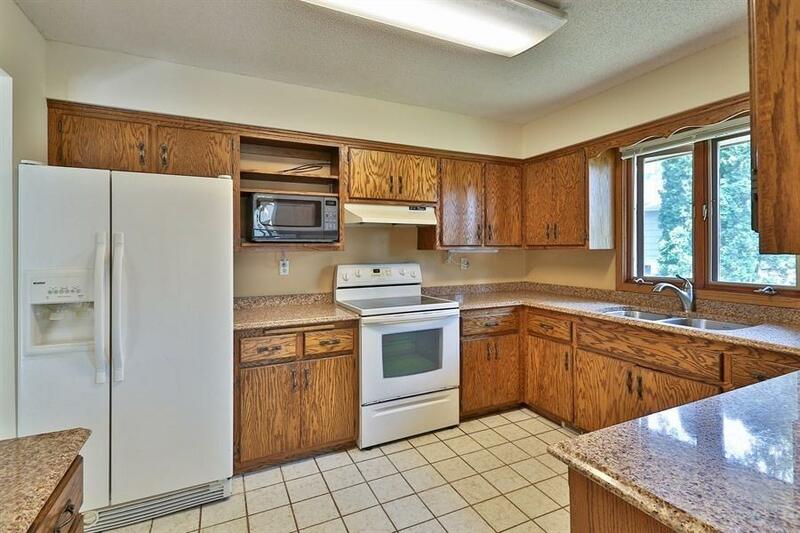 Home features: a main floor family rm/den w/fireplace & slider doors to rear deck & patios. Screen porch off dining area. 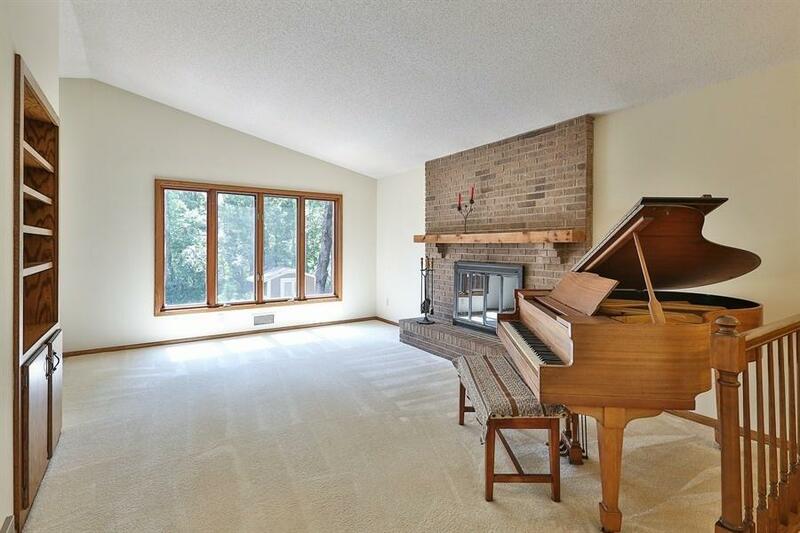 Vaulted living rm w/fireplace. Amusement rm w/wood floor & fireplace. 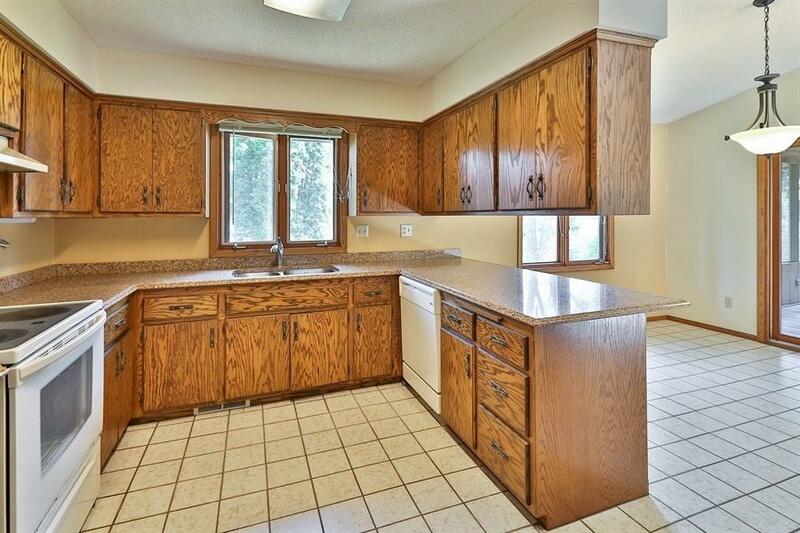 Big kitchen w/quartz counter tops. Huge flat backyard facing a wetland w/wildlife. Greenhouse. Shed. Heated garage & workshop! Parking slab-motor home/boat.